It takes a lot of work to get a business off of the ground and up and running, let alone the time, money and effort that have to constantly be spent maintaining and building something to make it successful. One area that demands constant attention in a company of any size is in the IT support and services, which not only insure that vital information is secure either through servers or massive databases, but that the company’s web security is strong, preventing any compromises to emails or other essential and private information regarding business operations or employee data. Most large companies have entire departments dedicated to IT support but in smaller companies it can be far too costly. Outsourced IT support is a bit of a controversial topic as many view it as a getting rid of jobs in the technical fields but for these smaller companies, outsourcing IT support can help save substantial amounts while creating jobs in other areas of a company. 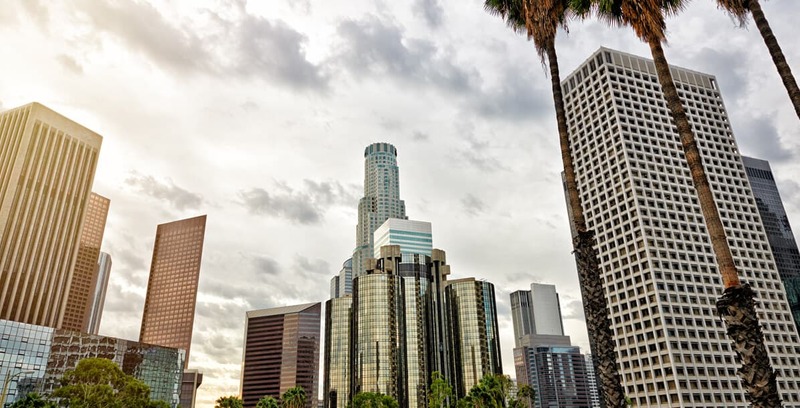 For the smaller Los Angeles based businesses in need of improved security online or a more efficient or upgraded server system, Geektek makes sure that just because you need outsource IT support, you don’t have to settle for second rate service. By focusing on small to mid-sized businesses, the experts at Geektek are able to work closely with each business, crafting a unique IT solution to fit your company’s needs while also keeping the cost down by eliminating things reserved for larger businesses or that are unnecessary expenses for things that you don’t need. One of the largest criticisms concerning IT support outsourcing is the notion that it leads to diminished customer service when compared to having someone in-house, but the IT service providers at Geektek have earned the reputation of rapidly responsive and helpful staff. Located right in Los Angeles, our staff is well aware of how much can change in a short time, so in the event any service is needed immediately, you can count on Geektek to provide expert IT support as soon as you need it, working to find a resolution as fast as possible while reducing the stress placed on your business.